The HR lead will lead the HR division of their investment banking division which consists of Kotak Mahindra Capital Company, Kotak Institutional Equities, Kotak Investment Advisors and Kotak Infrastructure Debt Funds. 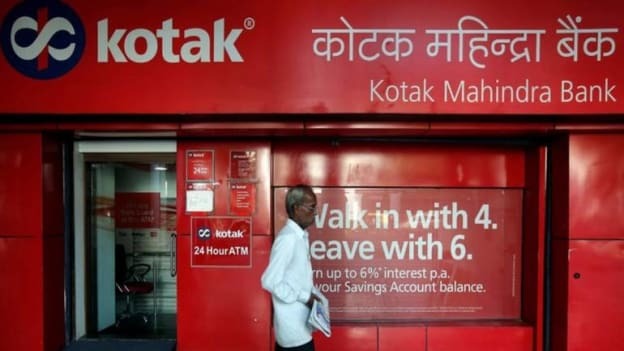 Kotak Mahindra Bank has appointed a new HR lead for its investment banking division. Soumitra Acharya, who was working with Standard Chartered has started his new innings with the Kotak Mahindra Bank. In his new role, he will lead the HR division of their investment banking division which consists of Kotak Mahindra Capital Company, Kotak Institutional Equities, Kotak Investment Advisors and Kotak Infrastructure Debt Funds. During his stint with Standard Chartered he was responsible for the HR Business Partner supporting Risk support Function for India which includes managing the entire employee lifecycle, ensuring effective Talent and Performance Management, enabling Talent Mobility & Succession Planning, effective Workforce Design and Organization Design. Acharya has also worked with Mahindra & Mahindra and BHEL in his previous stints. He is an alumnus of XLRI Jamshedpur.